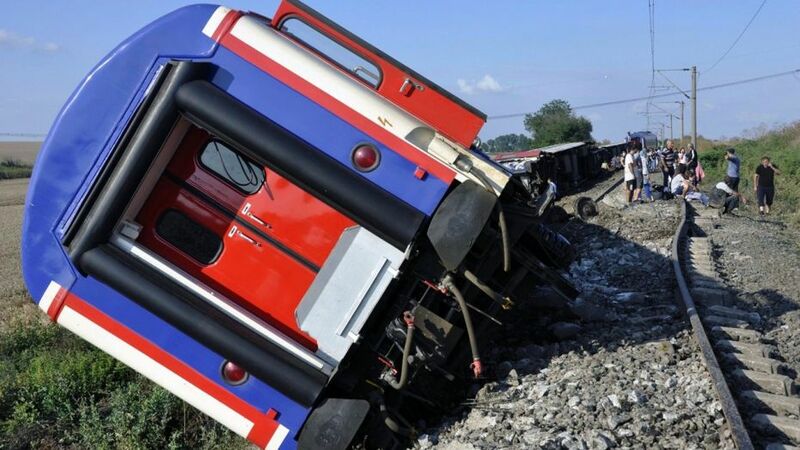 At least 24 people were killed and dozens injured on Sunday when most of a passenger train derailed in northwestern Turkey. The train was heading to Istanbul from Edirne, on the border with Greece, bound for Istanbul with 362 passengers and six crew members. An unnamed survivor told the private DHA news agency she had been in one of the cars that went off the tracks. “There were deaths immediately, people whose legs were crushed. It was a horrible accident,” she said. A photograph of the site showed collapsed ground under the rails. Video footage captured overturned cars and several people being carried away on stretchers. Emergency services, military and ambulance helicopters arrived at the scene. 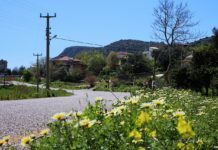 The local Corlu municipality tweeted hospitals needed blood donations for the injured. Two tourists, who disappeared while walking on the Lycian Way, were found by Fethiye Search and Rescue Association (AKUT). 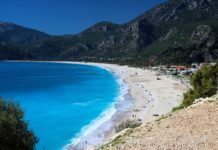 Dutch tourist Sebastian Tannick Leonard Van Erne (27) and Canadian Abderrazak Cheffi (31) followed the Lycian Way from Ölüdeniz to Kayaköy. The tourists, on realising they had lost their way, called their hotel who contacted AKUT Search & Rescue. 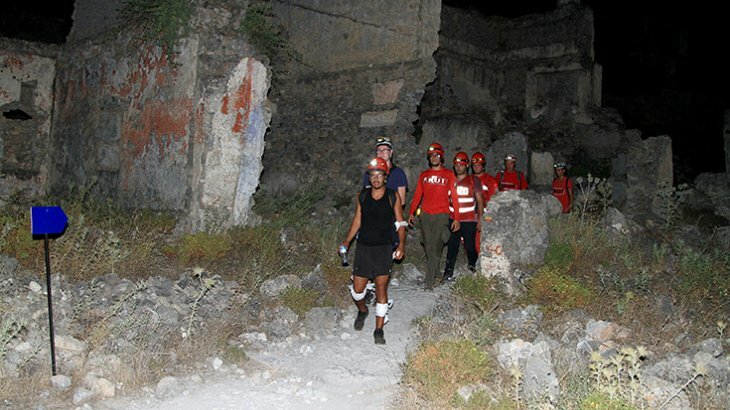 The tourists were found in after hour-long call to the AKUT teams, highlighting landmarks to direct them to the area. 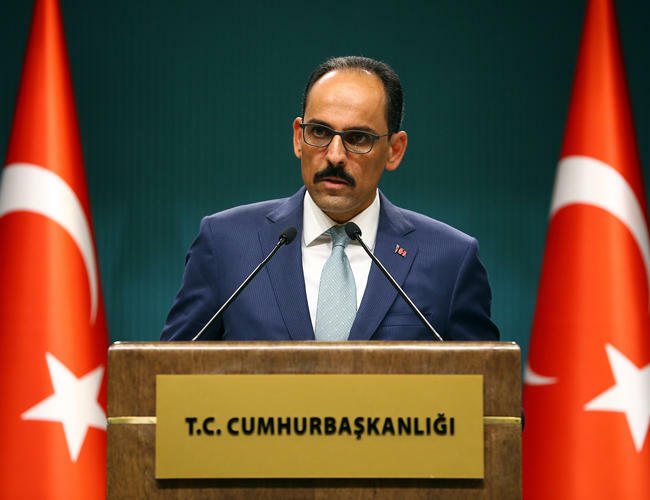 Turkey’s state of emergency imposed in the wake of the defeated 2016 coup attempt is expected to be lifted on July 18, a top Turkish presidential aide said on July 13. “If we are faced with a very extraordinary threat, the state of emergency mechanism can be declared again,” Ibrahim Kalin told reporters after the country’s first Cabinet meeting under the new presidential system. 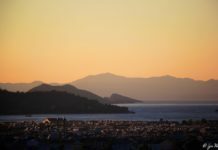 Turkey declared a state of emergency for the first time on July 20, 2016 following the coup attempt orchestrated by the Fetullah Terrorist Organization (FETO) and its U.S.-based leader Fetullah Gulen, which left 251 people dead and nearly 2,200 injured. In April, the government renewed the ongoing state of emergency for the seventh time. “Ensuring budgetary discipline, fighting inflation and implementing structural reforms are among the priorities in the new term,” said Kalin, adding that new measures would be also taken on export-oriented growth. Kalin also said that senior appointments within ministries would be made in the coming days. “A medium-term program to be determined in consultation with all stakeholders will be prepared in the coming weeks and be presented to the president, the spokesman added. 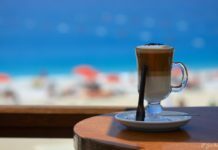 Recep Tayyip Erdogan’s re-election on June 24 marked Turkey’s transition to an executive presidential system of government, which did away with the prime minister post, among other changes. Stunning changes in color in Turkey’s Salt Lake are attracting visitors both human and feathered to central Anatolia. Turkey’s Salt Lake, located some 150 kilometers (93 miles) from the capital Ankara, spans 1,665 square km (643 square mi.) and is one of the largest hypersaline lakes in the world. 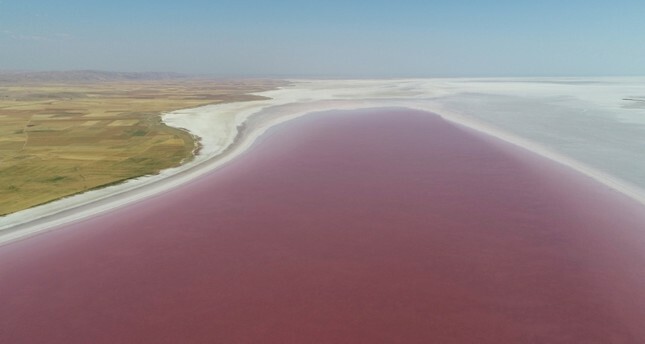 After its ice-blue hue during the winter, the lake changes color in summer to a mixture of red and white due to a type of algae called dunaliella salina, said Yusuf Sinan Doğan, a manager at Koyuncu Kaldırım Saltworks. 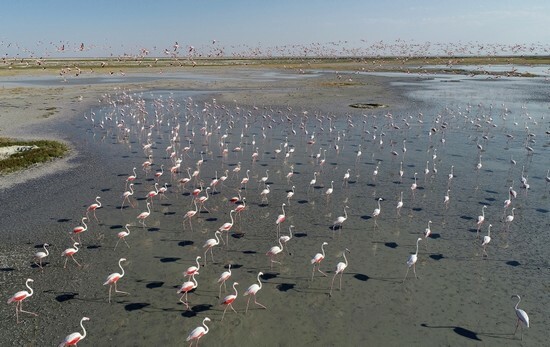 “As this type of algae is a part of the food chain for flamingos, this region also serves as a home to them,” Doğan told Anadolu Agency. The Salt Lake wetland is now one of the world’s most important flamingo nesting grounds, due to the algae’s presence in the lake area. 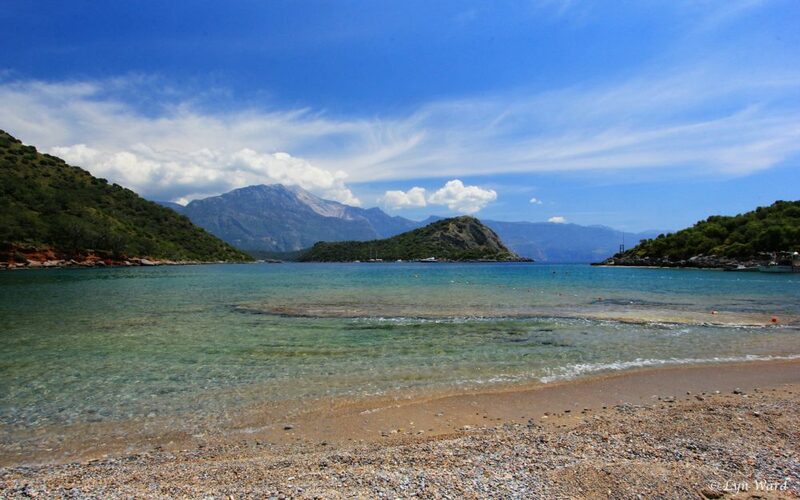 “The redness on the lake surface begins in May due to decreasing rainfall and the rise in the water’s salinity content,” Doğan added. 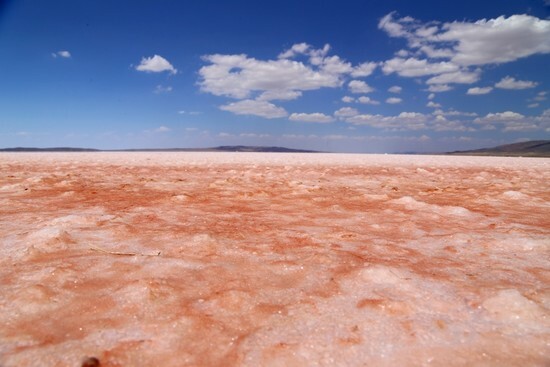 This change in color from blue to red in the Salt Lake, Turkey’s second largest, is a very rare view in the world. 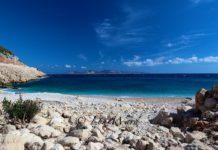 “This year there’s a 5-10 centimeter difference in the water level compared to last year due to the heavy rainfall this spring,” Doğan added. Fethiyespor signed the first transfer of the season. 27 year-old Yakup Ramazan Zorlu, who played for Kahramanmaraşspor last season, signed a 2-year contract on Monday. 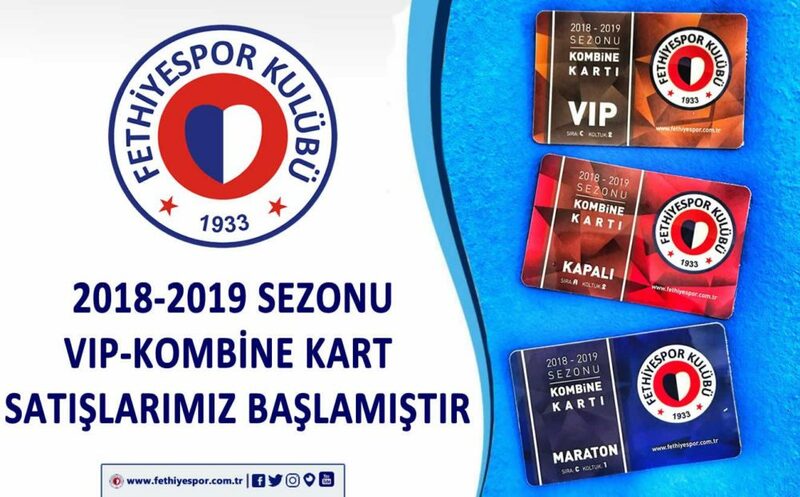 2018/19 season tickets will soon be available for purchase from the Fethiyespor stadium. The British Pound bought 6.40 TL by the close of business on Friday. The week before it was selling for 6.07 TL. The US Dollar bought 4.83 TL by the close of business on Friday. The week before it was selling for 4.57 TL. The Euro bought 5.65 TL by the close of business on Friday. 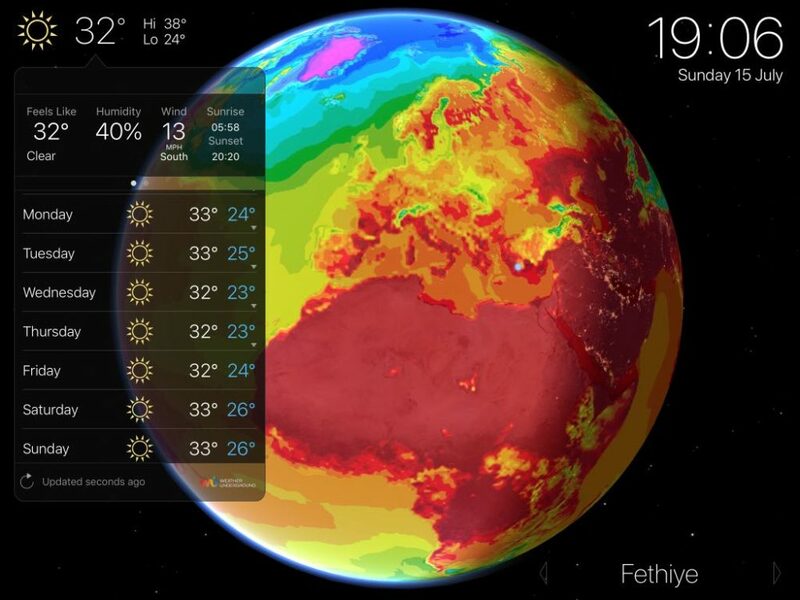 The week before it was selling for 5.37 TL.